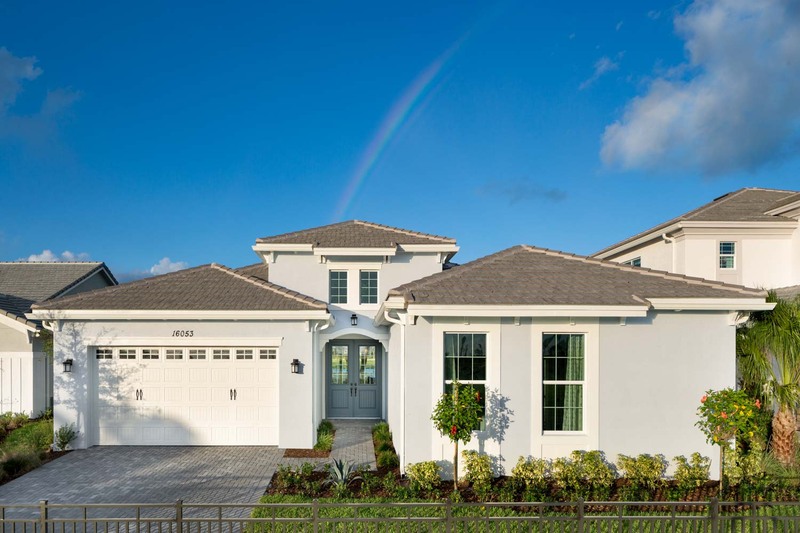 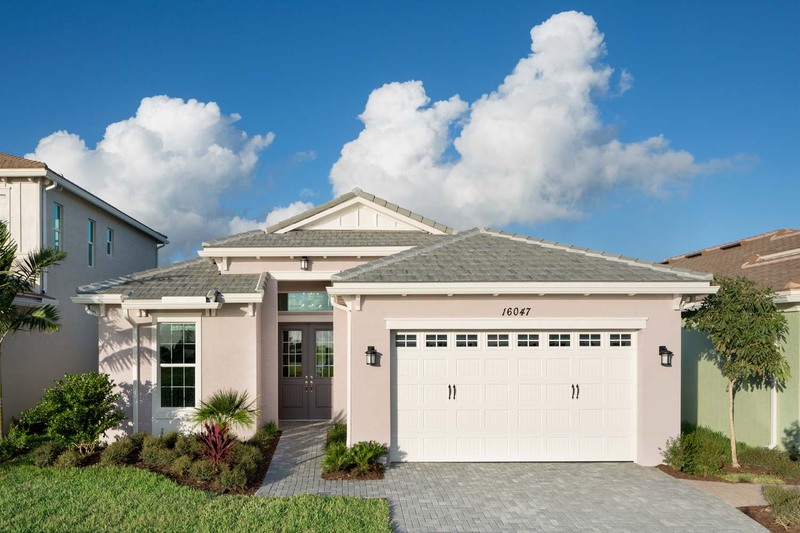 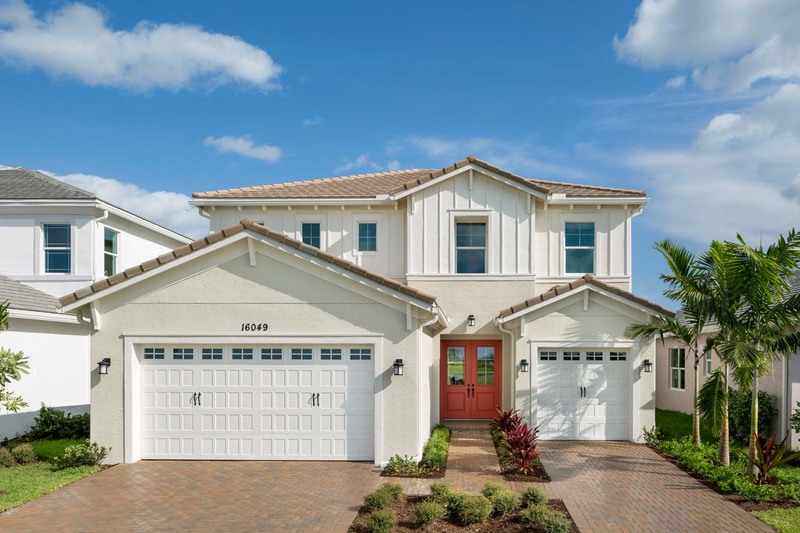 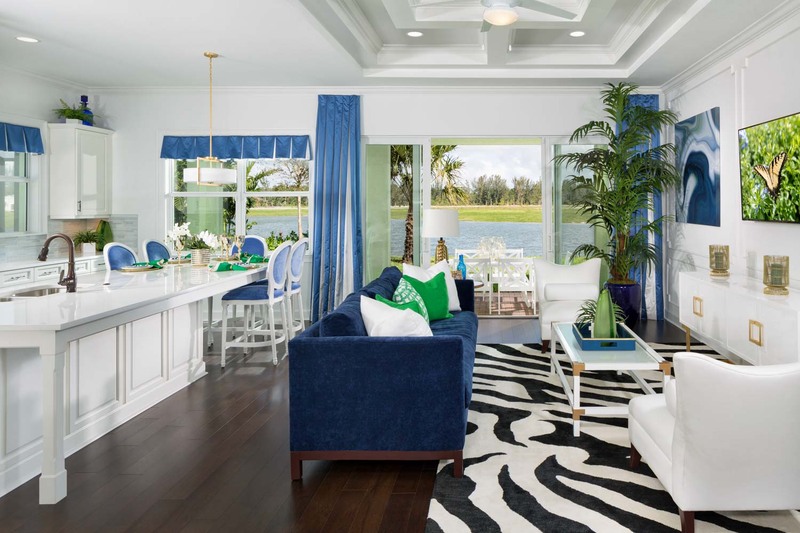 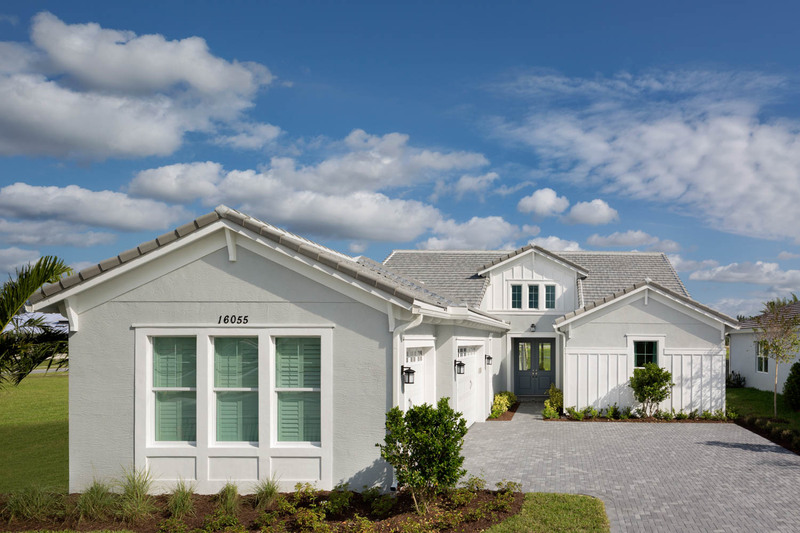 PRIVATE TOUR these MODEL HOMES with Reach Estate Realty! 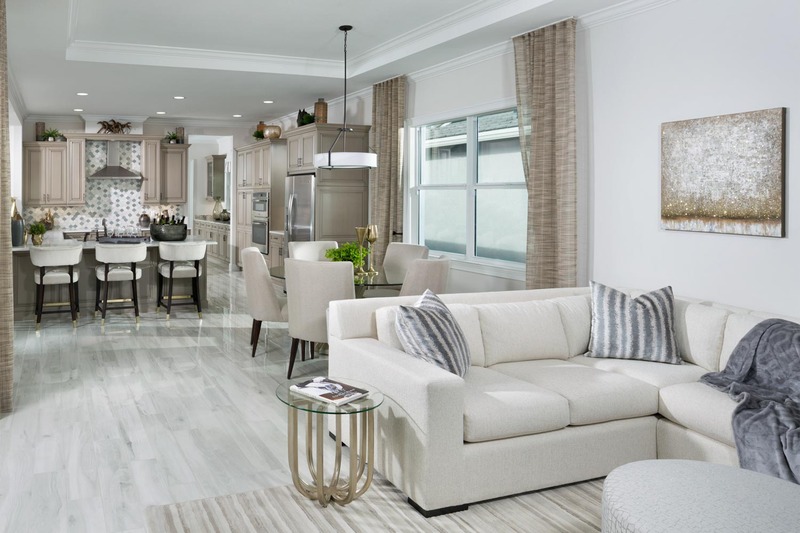 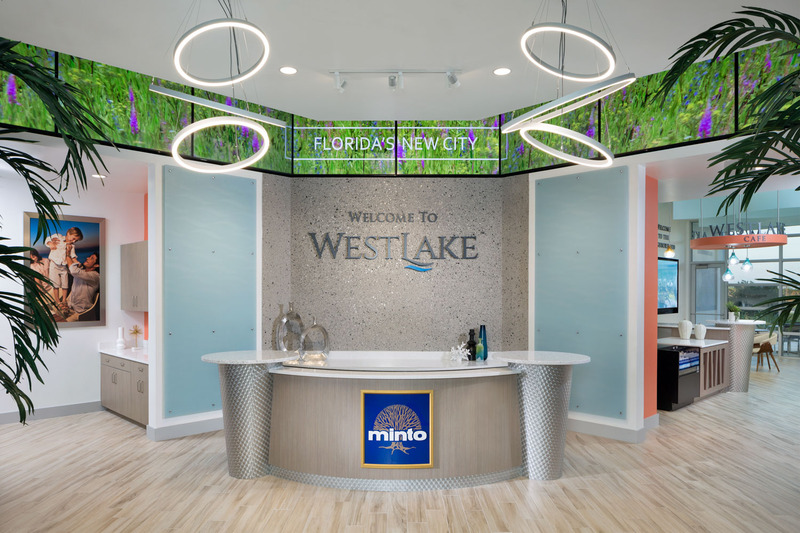 As contracted representatives of Westlake, The Reach Estate Team offers Private Tours with designated Westlake sales representation where you are offered a complete overview of the Westlake Community Plan. 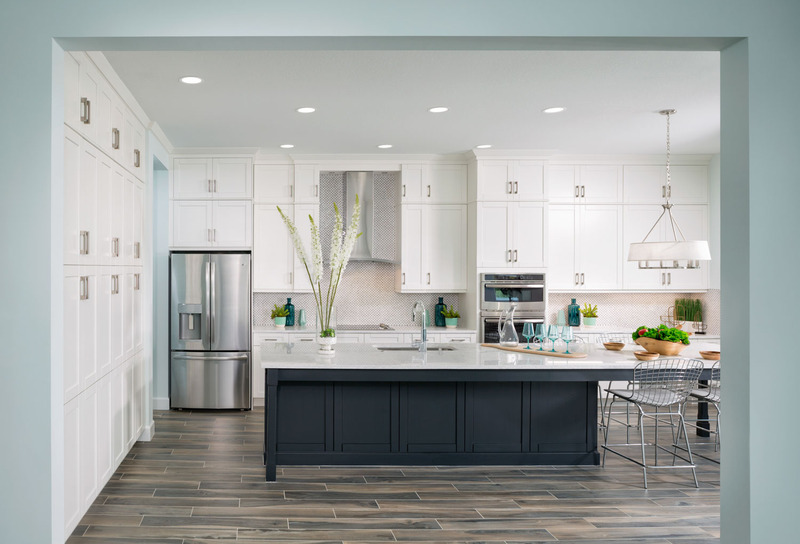 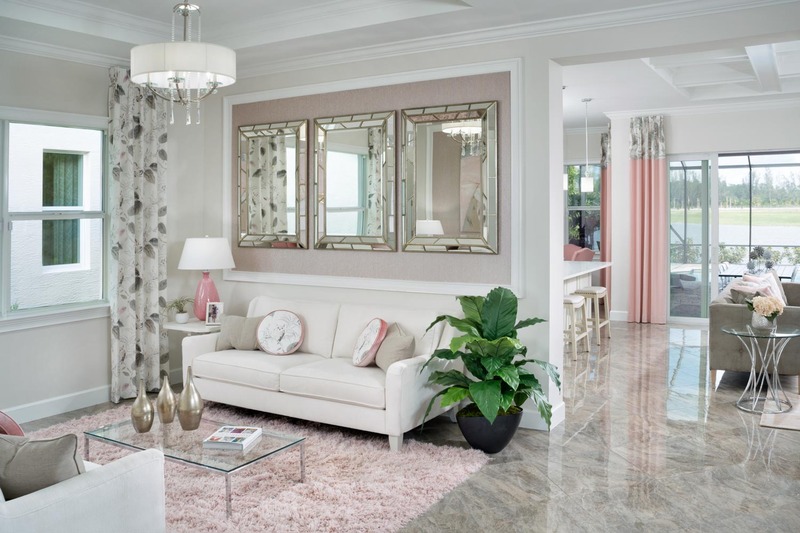 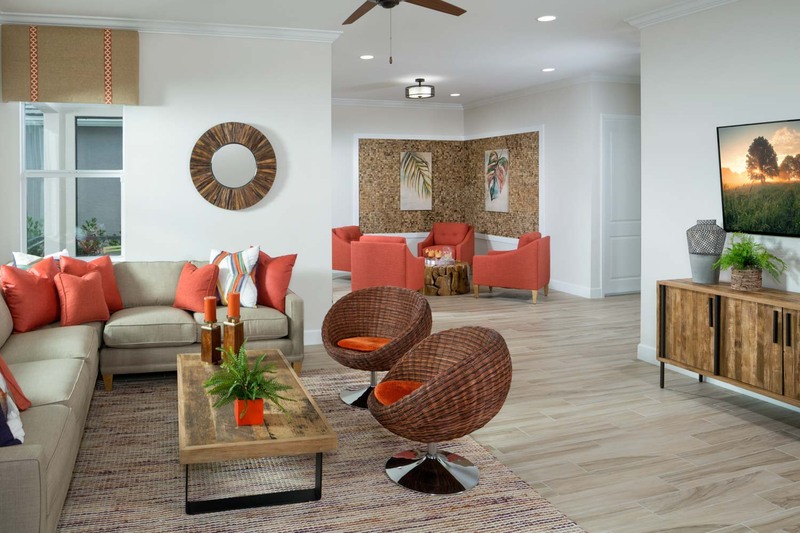 During your private tour, you will avoid the crowds and truly find clarity in all the options, from housing models, design details and financing options. 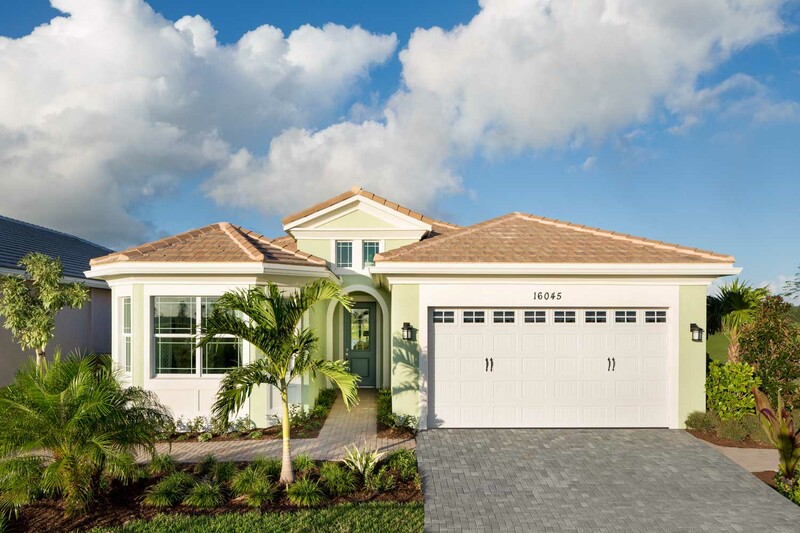 Simply fill out the contact information below and a Reach Estate Team representative will contact you shortly.